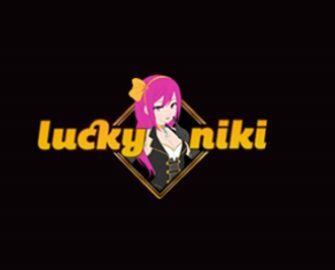 LuckyNiki Casino – Win a weekend in Paris! Play for your weekend in Paris! Play for gift vouchers or weekend trips to the city of love! Get into a “Summer Dreaming” mood and wager on either one or both of the two fantastic summer slots for your chance to win a share of amazing prizes. Time to earn tickets to the prize draws will be running out at midnight on 29th May 2017. LuckyNiki Casino and Microgaming are inviting all players to take part in two prize draws for one of 50 gift vouchers or one of 4 holiday weekends for two in Paris. Not to be missed! 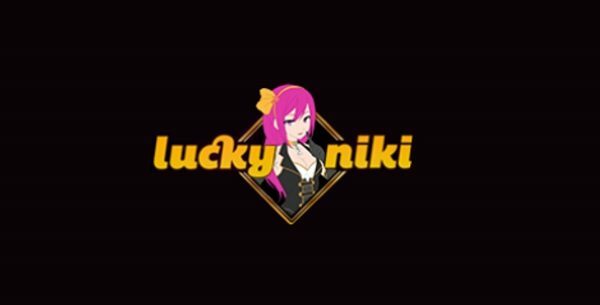 Not yet trying your luck at LuckyNiki? Then sign-up now to claim their generous 100% welcome bonus up to €100 plus 25 Free Spins on Joker Pro without wagering requirements. The two prize draws will take place on 30th May with winner being notified within 24 hours. A cash alternative of €1,000 is available for the Paris trips, all other prizes are non-exchangeable. Winners will be required to provide their first name, initial letter of their surname, country of residence and confirmation that they accept their prize in order to be eligible to receive their reward. Terms and conditions apply. Launched in 2017, the casino is operated by E-Gaming Online on the Skill-On-Net platform under MGA and UKGC licenses. The website offers on desktop, mobile and tablet a very large range of games from Amaya, Netent, Microgaming, NextGen, Green Valley Games, WMS and their own brand, SkillOnNet. The Live Casino tables are powered by Evolution Gaming and Extreme Live Gaming. Available currencies are AUD, CAD, CHF, DKK, EUR, GBP, NOK, RUB, SEK, USD and ZAR by using the usual range of payment methods such as Master Card, Visa, Ecopayz, Entropay, Neteller, Skrill and Bank Transfer. Customer support is offered 24/7 via Email, Phone or Live Chat. Currently, the website is available in English and Japanese languages only. LuckyNiki Casino – Super-Duper Mini Cooper! LuckyNiki Casino – Easter Tournament! 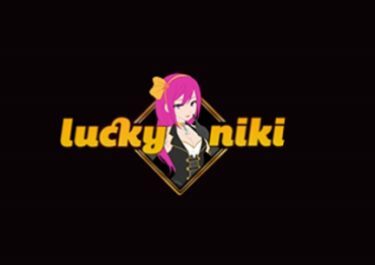 LuckyNiki Casino – Daily Casino Picks!